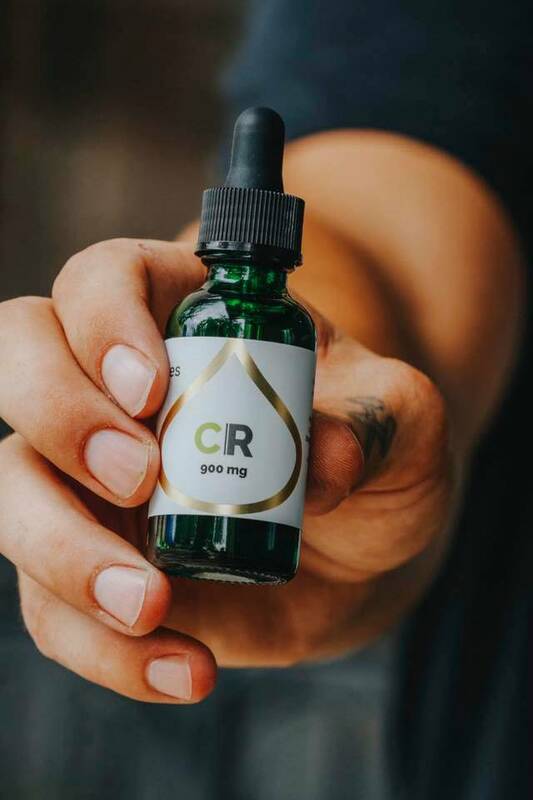 CBD extract reviews include relief from nausea, migraines, ADD, insomnia, anxiety, depression, and so much more! 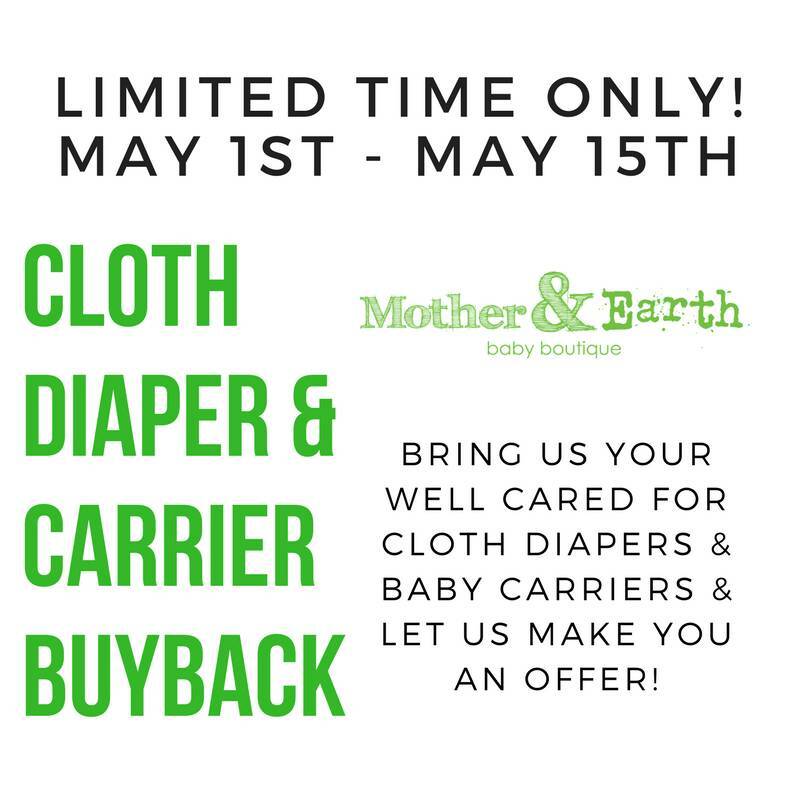 Now you can find it at Mother & Earth. 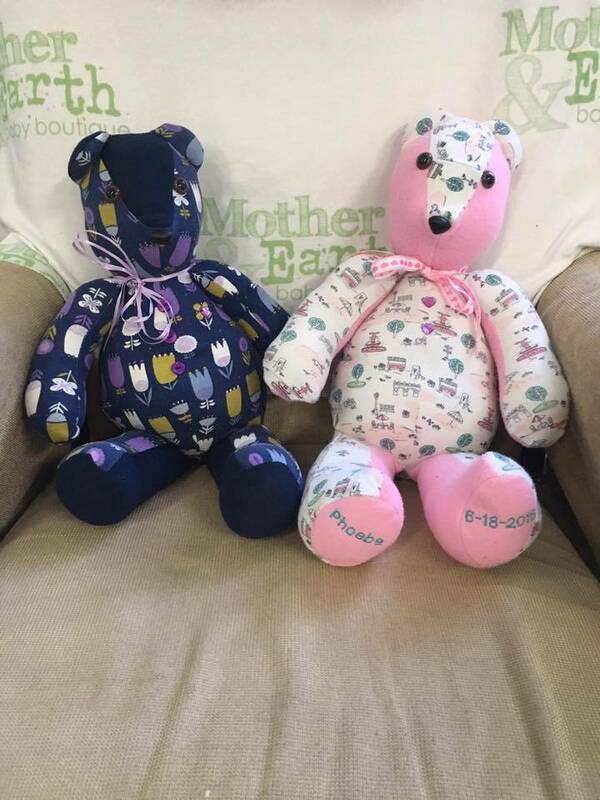 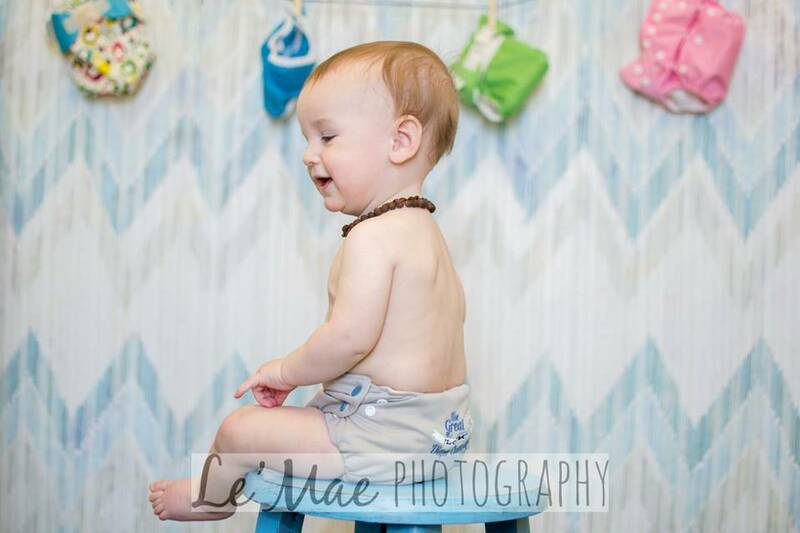 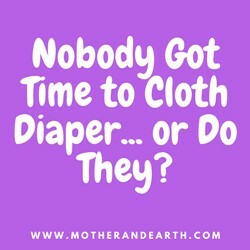 Mother & Earth Baby Boutique is currently buying well cared for cloth diapers and baby carriers.